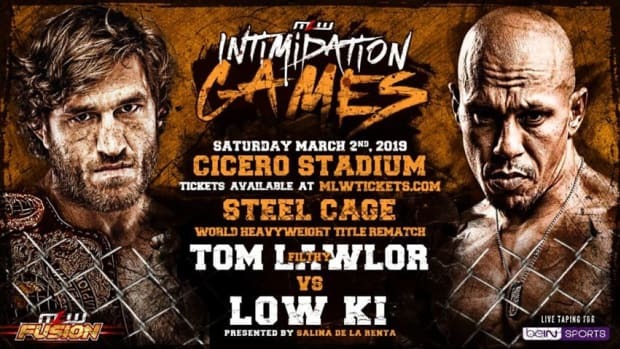 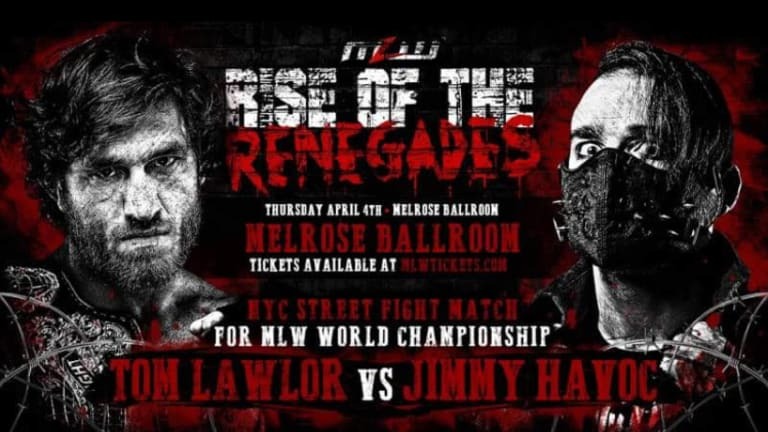 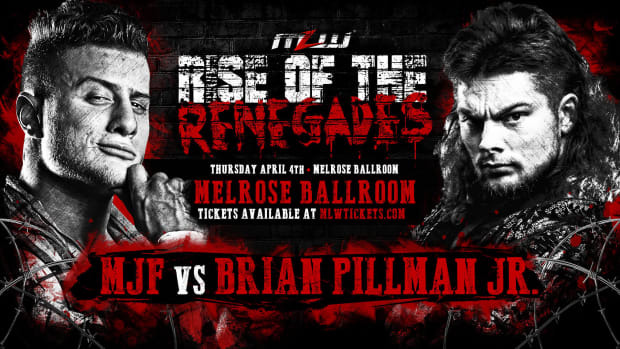 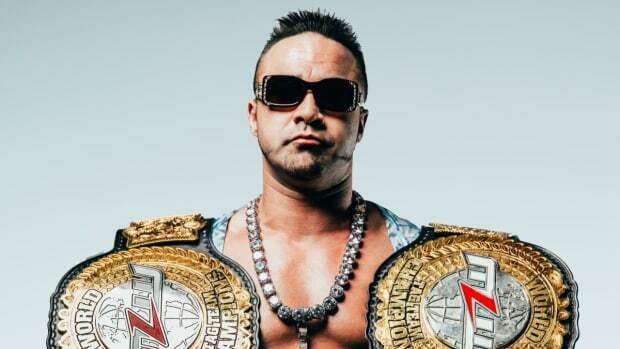 MLW’s Rise of the Renegades was residing in Queens, New York, Thursday evening. 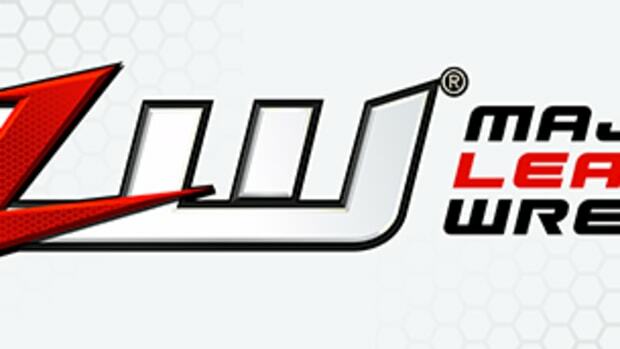 Check out results down below! 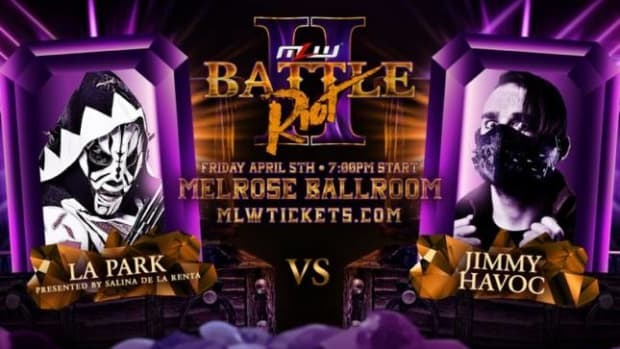 -LA Park defeated Pentagon Jr.